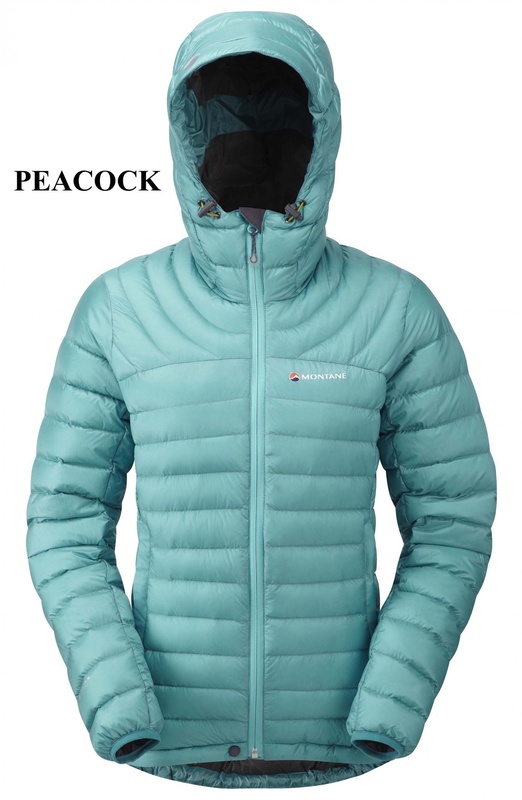 Insulation doesn’t get much lower in weight or bulk than this. 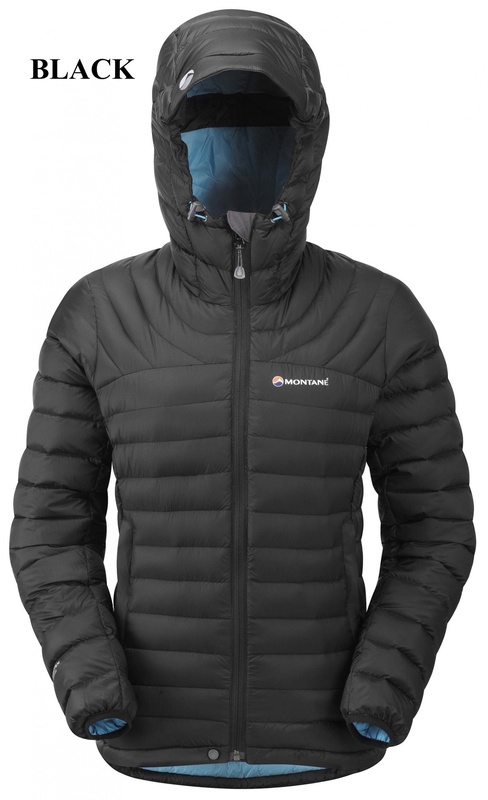 Exceptionally light, the Featherlite™ Down Jacket is highly versatile for year round mountain activities. 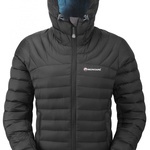 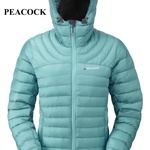 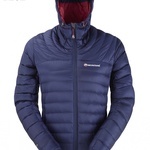 Wear as a mid-layer when moving quickly in really cold conditions or as outer insulation on cool evening camps. 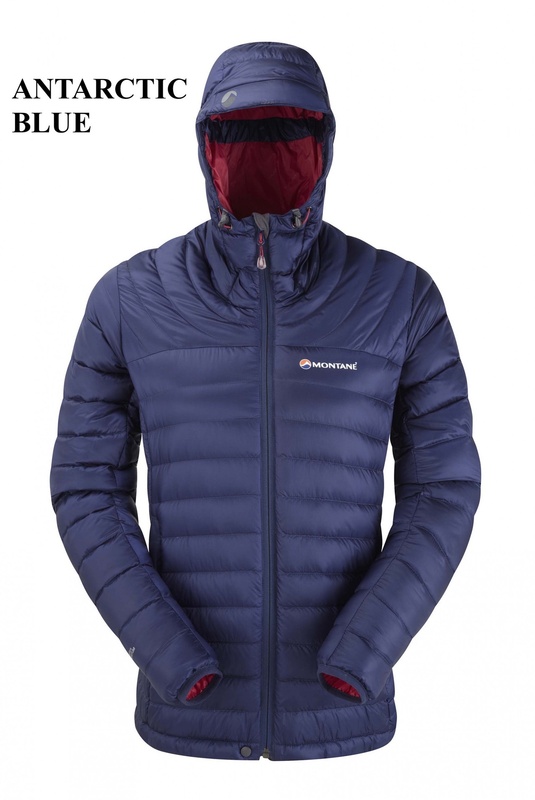 Packing down to the size of a large orange it will hardly be noticed when stowed in your backpack, whilst the PERTEX® Quantum outer fabric allows the down to loft to its capacity on demand.